If you're looking for stylish protection, OtterBox probably wasn't your main choice. But take a second look at OtterBox's Symmetry Series line which offers slim protection. 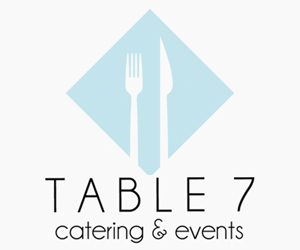 Details in our review. Otterbox is known mostly for their bulky, full-on protection cases. 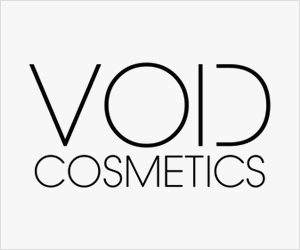 But they have taken the approach to slimmer and stylish protection as well. 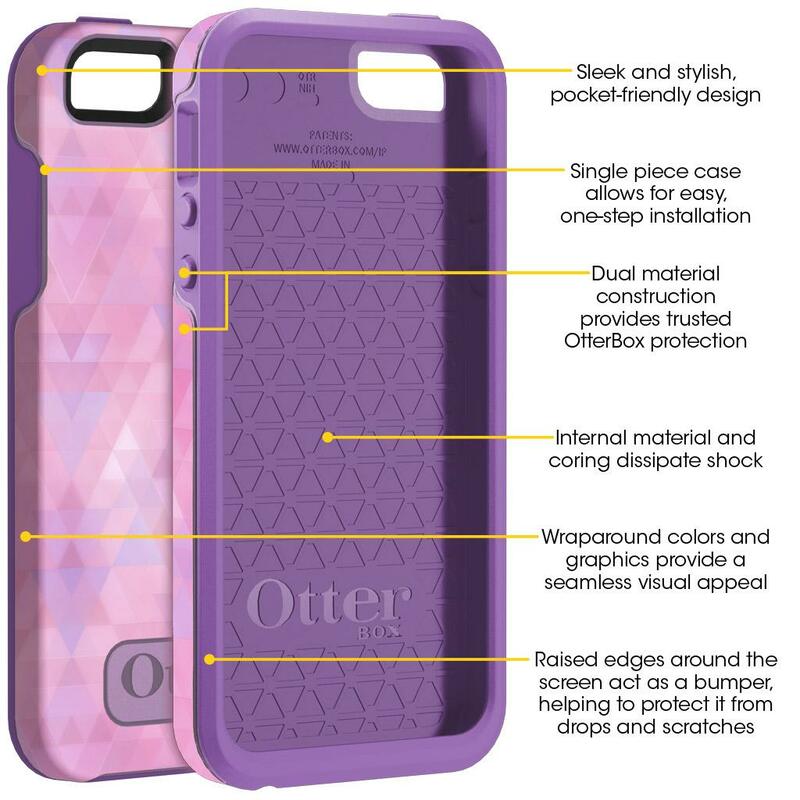 With the introduction of the Otterbox Symmetry Series, they hope to bring you both style and protection. Before the Symmetry case, Otterbox was known as the face of dark and bulky cases. While they didn’t offer much style, you were guaranteed protection. 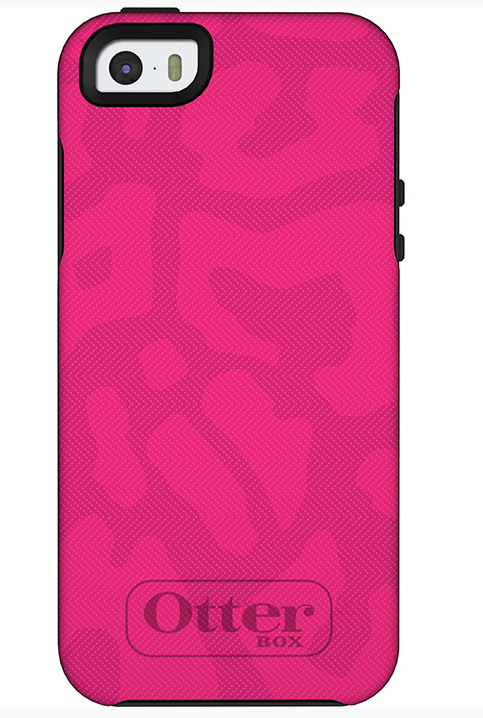 With the Symmetry case, you can see the softer and stylish approach that Otterbox is taking into consideration. The Symmetry cases are two-toned. The backside has one color or design and the border and inside have another color. 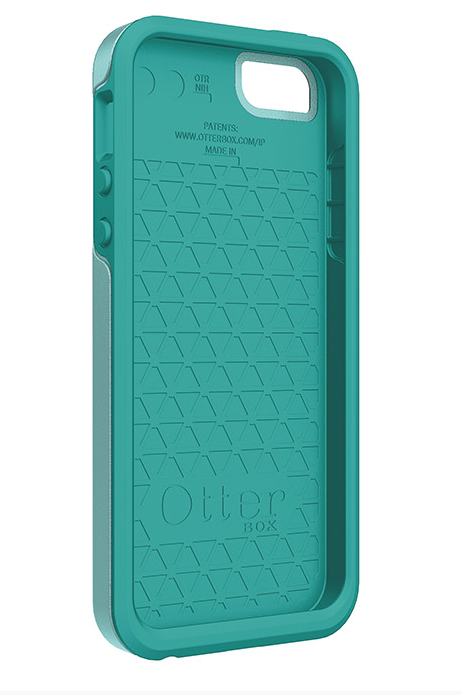 The obvious change that you see from the other Otterbox cases, is the slim, form-fitting shape of the Symmetry case. There’s openings for the camera, charging ports and headphone jack at the bottom. The volume buttons are covered by the case. The inside of the case is rubber, while the outside is a tough yet smooth plastic. 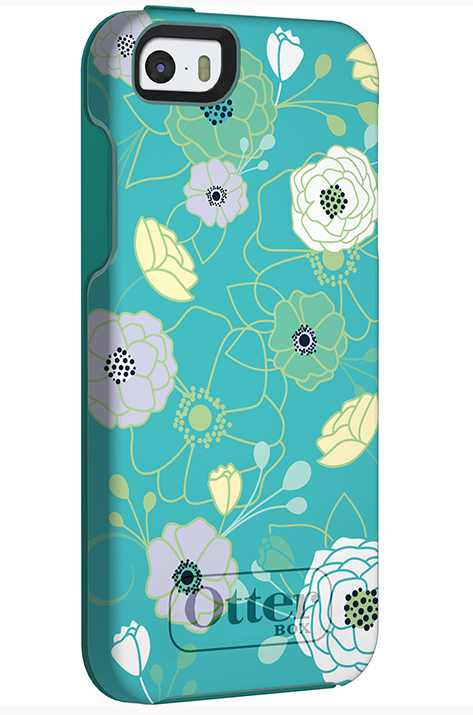 The border of the case, cover the bezels of the phone slightly. The raised edges is for more protection against impact. I used the Otterbox Symmetry on both the iPhone 5 / 5S and Samsung Galaxy S5. While the port cutout works great on the Galaxy S5, the cutout on the iPhone 5 case won’t work with all the lightning docks. So in some cases you will have to snap the case on and off. 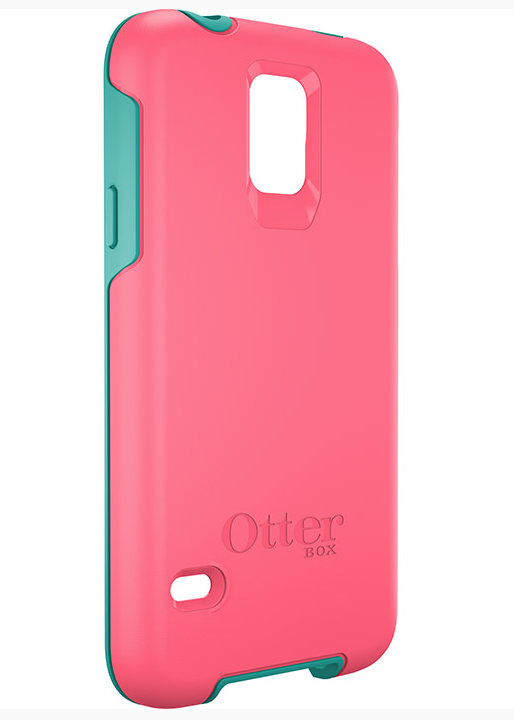 Slim and stylish protection from the OtterBox Symmetry will cost you $40 for solid colors and $5 for cases with a design.